Is NOW the time for courageous action? Then it’s time to hire an Executive Coach - a professional partner who can ask you the tough questions and help you to figure out your next steps. 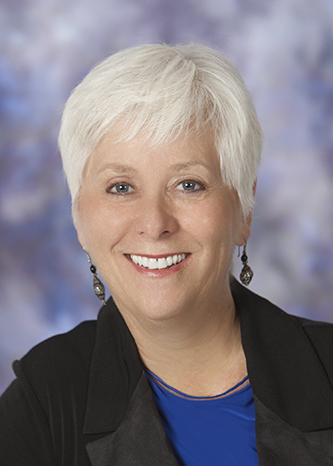 Diane works with global leaders like you who want to create innovative outcomes. Great leaders have strong people skills. They are visionaries and team builders. They lead by example. Her work is to support you to become conscious and deliberate in your approach, to focus your passion and drive, optimize your people skills and help your team work creatively to attain your organization’s vision. Conquering uncharted territory is not for the faint of heart. It’s a journey best taken with professional support and guidance. As your business partner she will challenge your thinking, perspective and approach in a safe and supportive environment. Diane speaks her truth with candor because she trusts that you can handle it. She listens to your truth because your wisdom, intellect and wit are critically important. Together you discover a bigger truth through unique and powerful conversations. You are then ready to commit courageously to taking the next steps. Your ability to create the change you’re looking for is dependent on your willingness to dig deep, explore with curiosity and discover more resourcefulness and capacity within yourself. When the simple solution is no longer enough, when you’re outpaced by the complexity, surround yourself with the team you need – tough, committed, and focused. Contact Diane at dbonneau@coachingdesigns.ca or call 403-283-0015.